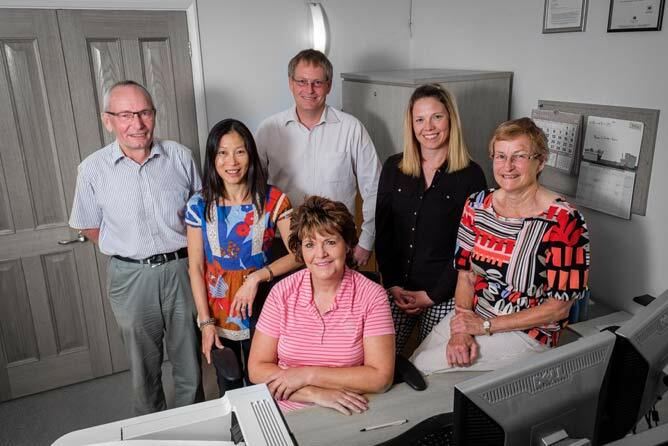 THE versatile team at accountancy firm A.J. Lewis recognises that a personal service to every client really does count. While there may be larger enterprises, there are few that can match the firm, based in the village of Blisworth, near Northampton, for its attention to detail. This versatility appeals to clients looking for accountants with the ability to look not only after end-of-year accounts but financial affairs affecting the client’s family and their future. Alan set up the practice in 1976 and, after going it alone for a time, his wife Mary joined the business. The steady growth of the practice meant further recruitment, and Juliette Parish was the next to join and she has been with the team for 18 years. Nowadays the six-strong team includes Alan and Mary’s son Gavin, a qualified accountant who joined on his return from overseas travels in 2002. His wife, Audrey, keeps the firm up to date with the demands of auto enrolment and payroll. In 2017, Jacqui Manning became the firm’s newest recruit and is at the professional level of ACCA qualification and Xero qualified.  Between them the team can offer a full range of services including audit, accountancy and taxation.